Please contact the nursery for further information. All 3 and 4 year olds are already entitled to up to 15 hours of free early education per week over no fewer than 38 weeks per year (equivalent to 570 hours per year) ,and the Government is committed to providing a further 15 hours to 3 and 4 year olds from eligible working families from September 2017. Where a lone parent or two parent working family earns or expects to earn the equivalent of 16 hours at National Minimum or Living Wage over the coming three months. This applies whether you are in paid employment, self-employed or on zero hours contract. Where one or both parents are on maternity, paternity, shared parental or adoption leave, or if they are on statutory sick leave. Where one parent meets the income criteria and the other is unable to work because they are disabled, have caring responsibilities or have been assessed as having limited capability to work. How to Enroll Your Child in a Group? Rainbow Nursery provides high quality childcare and education for children aged between 3 months – 5 years of age. 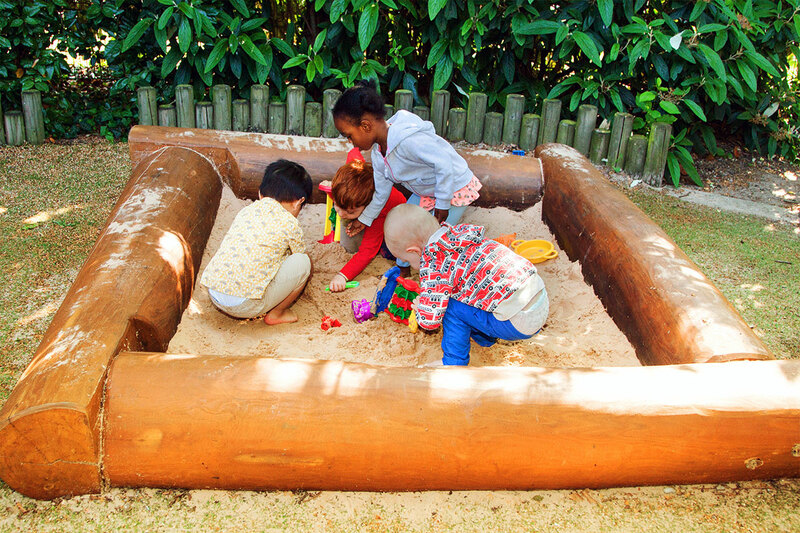 We are the oldest non-profit community nursery in the borough and we have been serving the community since 1973. We are rated as Outstanding in our Ofsted report, click here to find out more. Photos by Hi Tech Photography, 121 Aylesbury Street West, Milton Keynes, MK12 5BS.